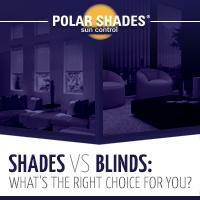 Las Vegas homeowners looking for ways to beat the summer heat can install a sun control shade by Polar Shades. 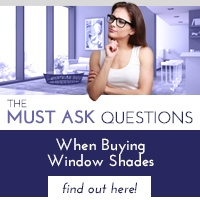 Exterior window shades offer an affordable and effective way to save energy and reduce glare while creating a more pleasant interior environment when the temperature soars into the 80’s and above. 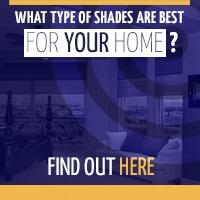 High quality shades made of pvc coated material and aluminum alloy shade the sun’s rays and can block as much as 98% of the solar heat before it reaches the structure’s interior. This saves on cooling costs and extends the life of an air conditioner by reducing its workload during the hottest months of the year. Radio Technology Somfy (RTS) provides reliable solar shade motorization eliminating the hassle of raising and lowering shades by hand. 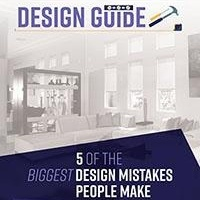 Consumers can choose from systems controlled by a handheld remote or a wireless wall switch to suit their needs. Telis RTS remote control units are available with one, five or 16 channels making it possible to open or close shades with the touch of a button. The DecoFlex Wireless RTS wall switch features one to five channels and allows users to personalize the system with custom printed buttons. This battery-powered control eliminates the need for expensive electrical work making installation quick and easy. A handy table top accessory provides a convenient way to convert the wall switch to a handheld or table top remote. Automatic controls provide hands free operation with sophisticated sensors that respond automatically to high winds and the sun’s intensity. Consumers can enjoy even more energy savings with an AutoSun motor system. This product features an exterior solar panel that captures solar energy to power the shade’s motor. Polar Shades carries an extensive line of exterior window shades in a variety of colors and styles to match any architectural design. Call 702-260-6110 or 877-260-6110 to discuss your options for sun control shade installation and start saving on cooling costs today.